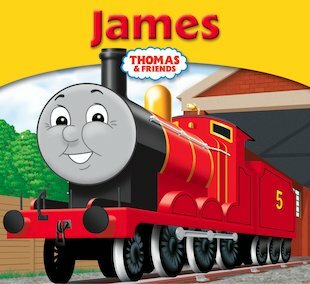 James the big shiny red engine is very proud of his special red paint. In fact he’s so proud, splendid and fast that he forgets to think of other people! If James doesn’t learn to behave better, he will be sent away. Can he change his ways… and get the Troublesome Trucks to behave too?